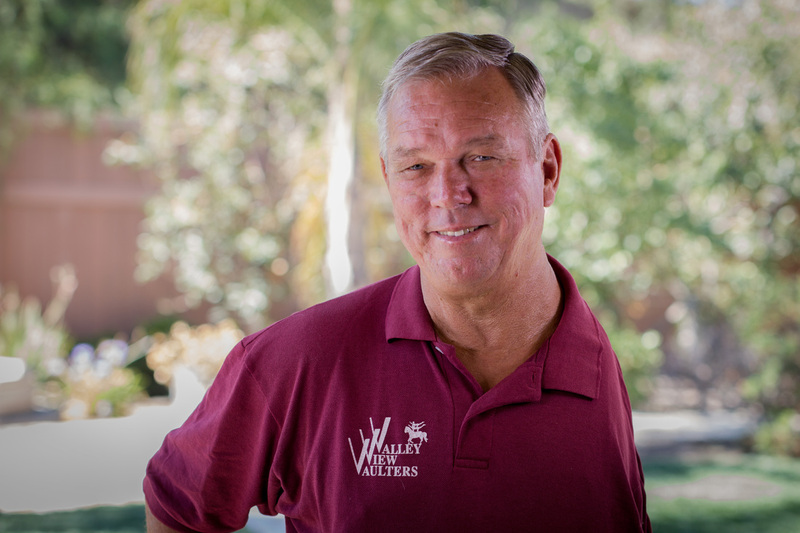 Rick Hawthorne is co-founder and head coach of Valley View Vaulters, the largest club in the US that pioneered the movement to work with vaulters of all ages and abilities, including those with physical/cognitive disabilities, behavioral problems and at-risk youth. three AVA national championship teams and individuals; both teams and individuals included vaulters with disabilities. Rick has also coached many vaulters who—while not winning national championships—are, indeed, champions in their own right. Rick is also a vaulter and earned his Bronze vaulting medal. He also competed on a B Team level competition at the AVA Nationals. He still vaults today and can be seen stretching and practicing with the adult group class each week! It is this passion and love for the sport that he passes on to his students and that makes being at Valley View Vaulters feel like one big family. Both Rick and Virginia co-chaired the National Championships for the AHSA/AVA in 1985 at Cal Poly University in Pomona, in Venture in 1989 and 1993, and at the Los Angeles Equestrian Center in Burbank in 1998. They both are also charter members of the Board of Directors of the National Council for Therapeutic Vaulters. 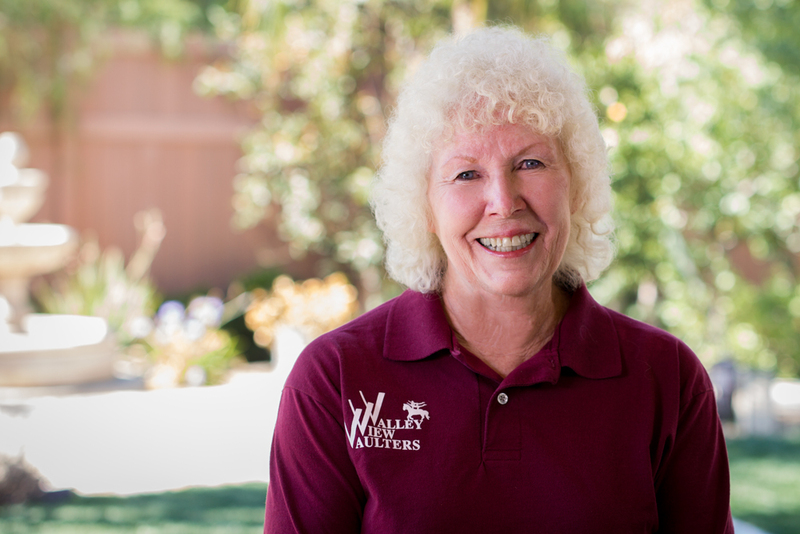 Virginia Hawthorne is co-founder of Valley View Vaulters. Virginia has been involved in vaulting since 1978 when her daughters first discovered the sport of vaulting and went on to earn all their AVA medals “With Honors”. magazines, and the official 1984 Olympic Equestrian Program. She also designed the American Vaulting Association’s brochure that was distributed at the 1984 Olympics, in addition to five of the AVA National T-shirts. With this background, Virginia not only manages and is an accomplished longeur for the Valley View Vaulters, but uses her skills to design all the advertising, logos, business cards, brochures, and graphics for the club. 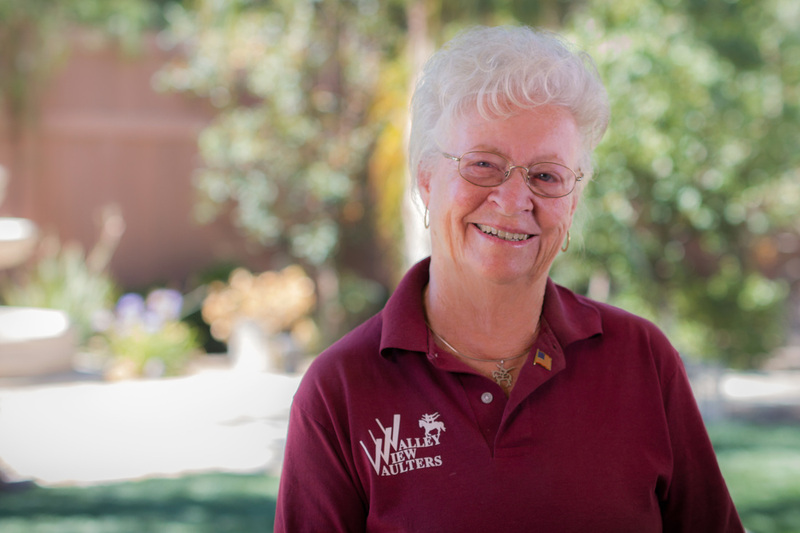 Sylvia came to Valley View Vaulters in 1986 looking for a sport for her active 7 year old daughter, Stacy. Sylvia, who had actively instructed aerobics for 6 years, decided to try vaulting alongside her daughter. 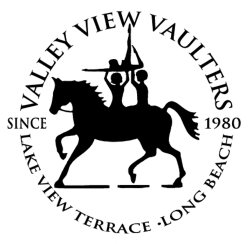 As members of the Valley View Vaulters, they competed at the 1989 AVA National Championships held in Ventura and entered as a mother/daughter pair in the “Pas de Deux” class and members of the VVV Trot Team. Her daughter also went on to win 1st place in every individual class she entered at the ’89 Championships. After retiring from vaulting, Sylvia returned in 1995 as a volunteer learning the art of horse handling, lounging, braiding and medical backup to basic veterinary care. Sylvia can be seen working to support and care for all the horses and vaulters at Valley View as well as at competitions and other events. She is an invaluable part of the Valley View Vaulters program. Geoffrey is Valley View Vaulters high performance coach for intermediate and advanced level vaulters. Geoffrey is an international vaulter on Team USA who got his start at Valley View Vaulters in 2006. Geoffrey has years of experience vaulting and coaching around the world and is excited to share his knowledge, skills and love of vaulting with our developing athletes.